In Samoa, you just relax! 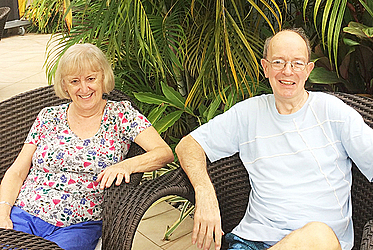 Delightful couple, Paul Baker, aged 70, and wife Ros, aged 72, are here in Samoa on a short break from the stresses of moving house back in New Zealand. Perfectly content lounging on the poolside; they are loving the chilled Samoan life. Despite their relatively close proximity, neither Paul nor Ros had ever been to the Island. 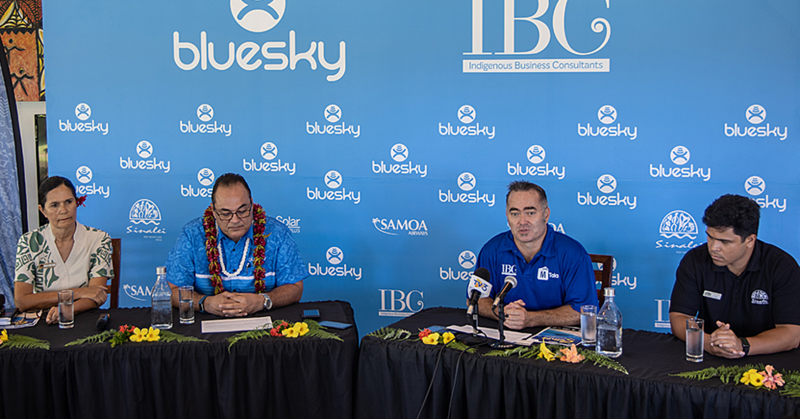 But the taxing task of moving house has made Samoa the ideal destination and sealed their decision to come here. They have already noticed the main difference from their previous homes: the climate. “We were used to very cold winters in the UK,” Paul added that he was embracing the heat as a welcome break. Lying within reach of the pool, the bar and the comfort of their room, they are perfectly happy in the accommodating hotel. 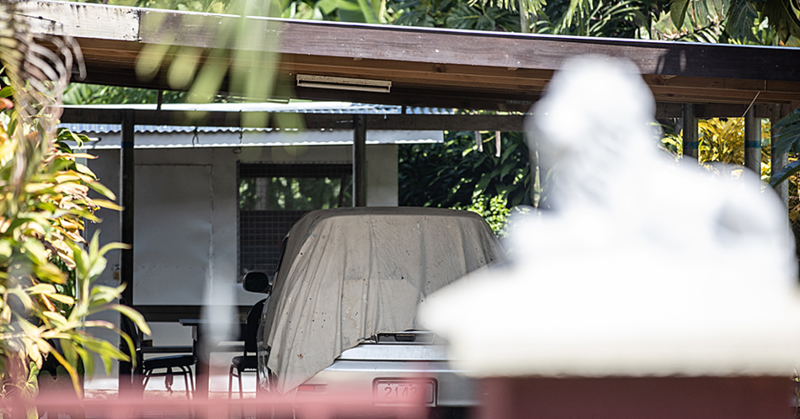 They are staying at Sheraton Samoa Aggie Grey’s Hotel, which is at the centre of entertainment in Apia. 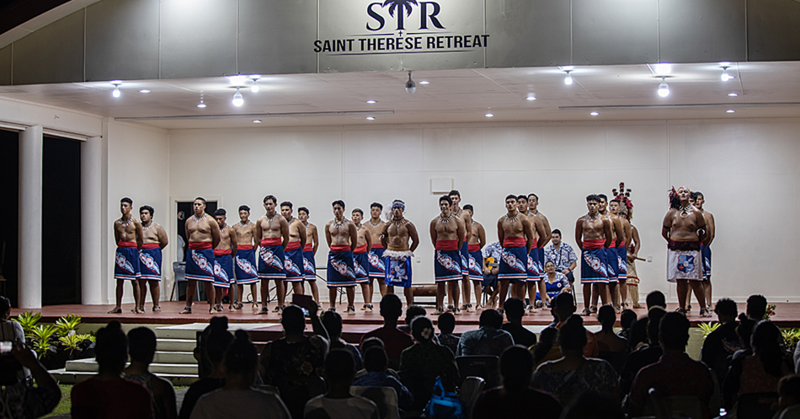 With four meeting spaces, the hotel plays host to a number of business meetings and key events in Samoa. Its scenic harbour views and close proximity to town make it the perfect venue for occasions and well as a relaxing break. With a maximum capacity of five-hundred, it can be a bustling centre of activity. Although Samoa has many unmissable tourist destinations, just relaxing in the hotel is providing the perfect getaway for the Bakers. “It’s warm and we are relaxing and we are enjoying it” Paul explains, and this is all that matters. Whatever your hopes of the Island, as long as you’re ready for relaxation, Samoa won’t disappoint.